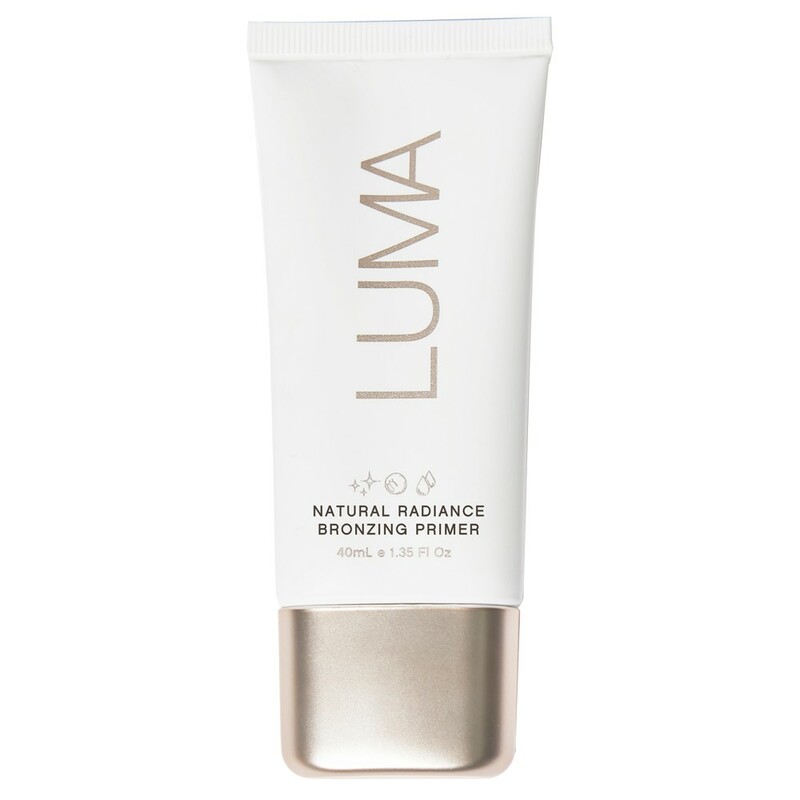 A multi-tasking primer that adds warmth to the skin with a sheer, sun kissed glow. Contains light-diffusing particles and crushed pearl to enhance natural radiance. Enriched with vitamin A to regenerate and protect your skin. Contains moisture-boosting Vitamin E for an instant complexion pick me up and all day luminosity. Smooth over clean, dry skin before applying make up. For external use only. If irritation occurs cease using product. My favourite purchase this year, it's very subtle for a highlighter but for the front of my cheeks and my forehead it's amazing! !